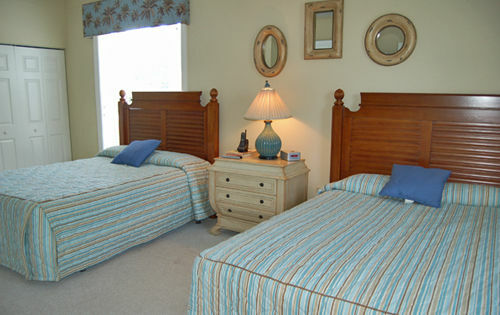 River Oaks Resort offers the perfect accommodations for a family or golf getaway. 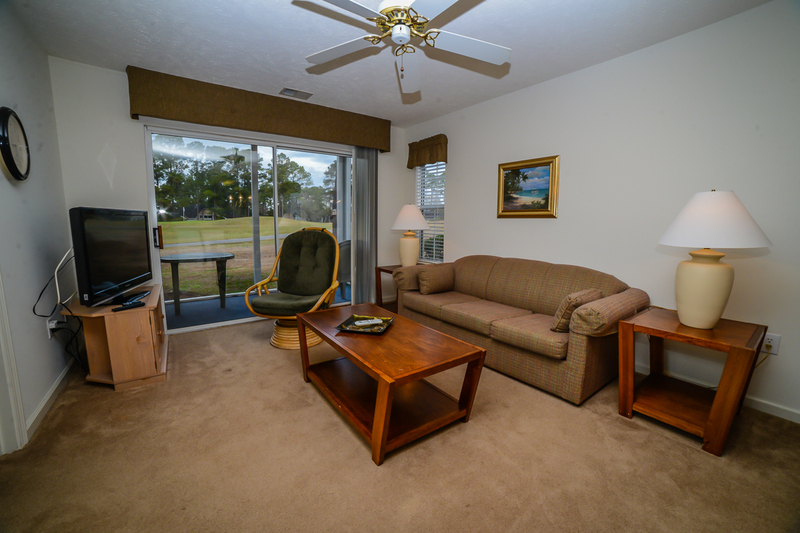 Located adjacent to River Oaks Golf Plantation and the prestigious World Tour Golf Links, residents are treated to fantastic golf course views from private balconies in every vacation condo. 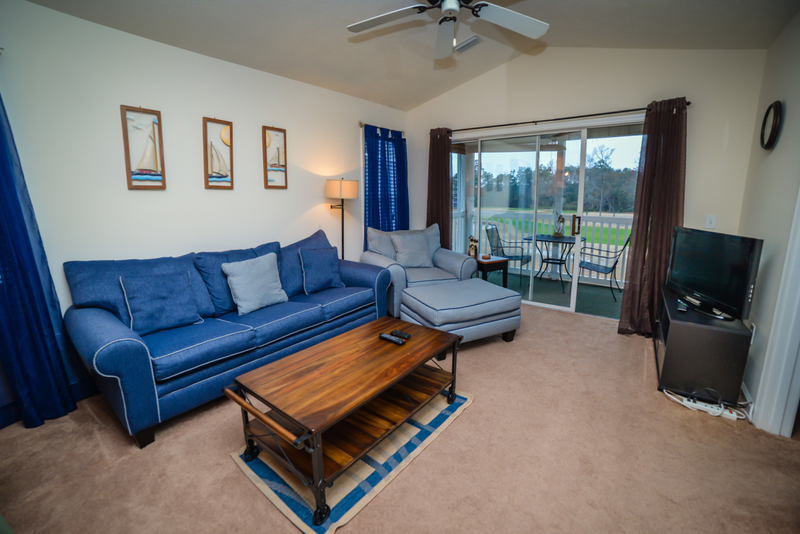 Convenience is never an issue during a stay at River Oaks Resort, with all vacation condos featuring modern amenities like multiple TV's, full-service kitchens and washer / dryer combinations. A variety of condo sizes are available, from one to three bedrooms with various bedding options. Outside your vacation rental condo, leisure and recreation options are at your fingertips, with features like indoor/outdoor pools, hot tubs, tennis courts and grilling areas. There is a nearly limitless list of activities to fill your vacation with around Myrtle Beach. Seeking entertainment? Myrtle Beach has it all! Spectacular dinner shows are waiting at Pirates Voyage and Medieval Times. A range of popular music acts are always appearing at the House of Blues and Alabama Theatre in North Myrtle Beach, and you can watch the best musical impersonators in the business at Legends In Concert. The Palace Theatre features a rotating assortment of Broadway revues and the dazzling acrobatic displays of Le Grande Cirque. Thrilling wildlife exhibits are on display during your vacation at Ripley's Aquarium and Alligator Adventure. Finally, families will find non-stop fun and excitement all around Myrtle Beach at local amusement and water parks like Family Kingdom Amusement Park and Myrtle Waves Water Park. The vacation condos of River Oaks and Grande Villas are conveniently located only a short drive from all these attractions! 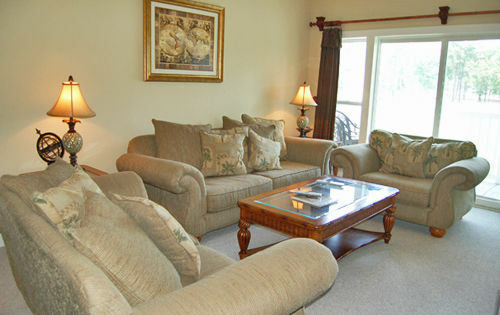 River Oaks Resort offers efficiencies, 1, 2, & 3 bedroom rentals for groups of all sizes visiting Myrtle Beach,SC. Check out all the River Oaks Resort has to offer with the great selection below by Beach Vacations LLC. Owning a condo in River Oaks Resort has plenty of perks. 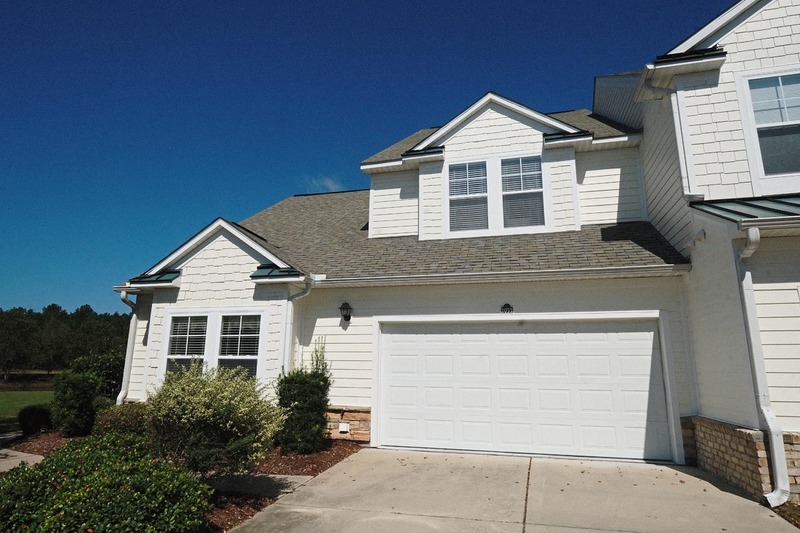 You have a residence just inland from the beautiful Myrtle Beach coast, access to tons of shopping, dining and entertainment choices and nearly limitless golf options! With attributes like these, you deserve a property manager that efficiently handles everything from marketing strategies to financial services to housekeeping, maintenance, and more. There are certain aspects of ownership that can make it a stressful business venture. 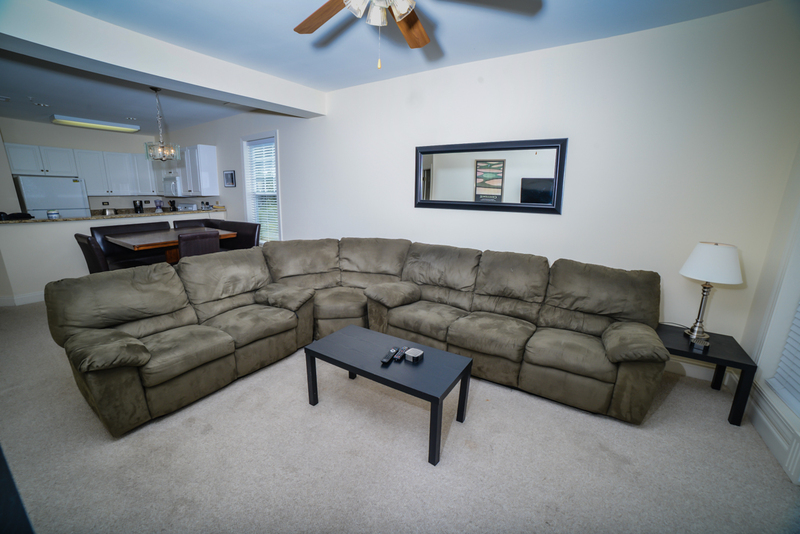 From upkeep to booking to maintaining financial records, renting out your property can be a time-consuming and exhausting venture. That's where Beach Vacations comes in! 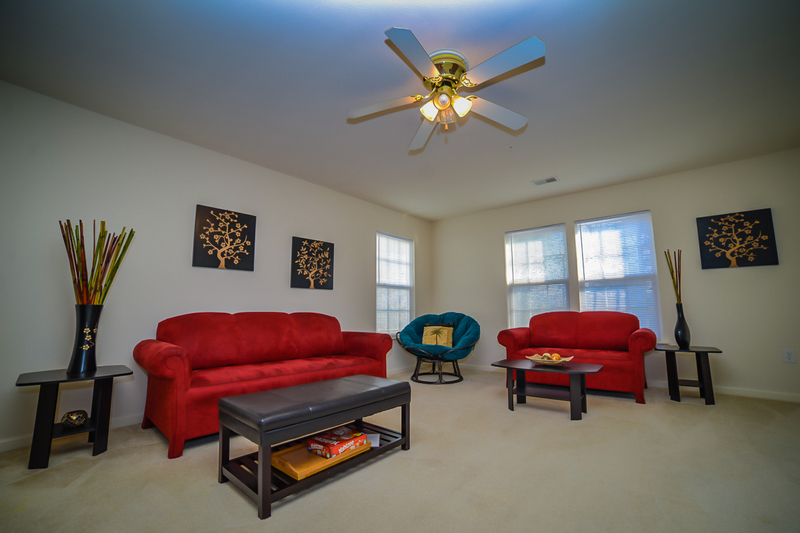 Our property management services cover all of these areas and ensures your Myrtle Beach condo is a source of pride and income, not stress and worry. 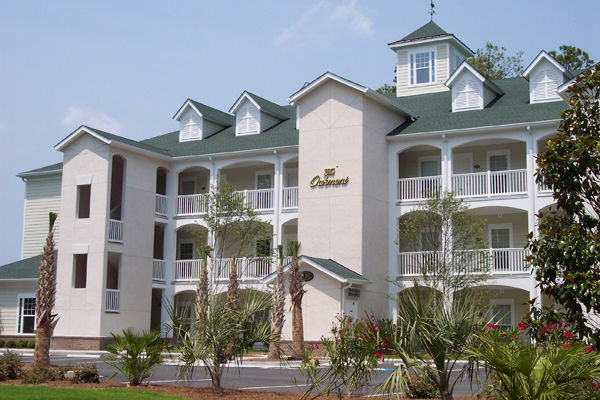 The River Oaks Resort News & Blog center section of our website is perfect for finding great local hot spots & specials for the Myrtle Beach / Grand Strand area. River Oaks Resort Vacations has come up with a way to give our guests a little more than a great vacation and to say thank you for choosing us. This exciting new program allows guests to take advantage of unlimited DVD rentals and the local attractions have even jumped on board to offer you even more perks with the Sun & Fun Rewards. Each season, the Sun & Fun Rewards will offer bonus admission to some of the areas famous attractions each day. This offer is valid for one adult pass per room, but also provides additional savings for admittance for all additional guests.